Just as Cloud as SaaS changed how networks and applications are built, they also changed how we secure them. Now, we may be on the brink of the next major shift in philosophy toward “mutualization of enterprise infrastructure,” decentralization of data aggregators, and (maybe??) incentivizing everyone everywhere with shiny cryptoeconomic tokens (probably not). 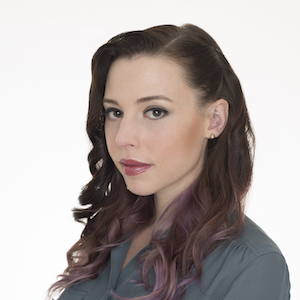 In this keynote, Amber Baldet will pick out the truly intriguing signal from the mass of blockchain hype, discussing what’s practical, what’s probable, and what’s possible – as well as what’s actually actionable, today – including why anyone whose interests or livelihood intersect with information security or data privacy should be getting involved and now.